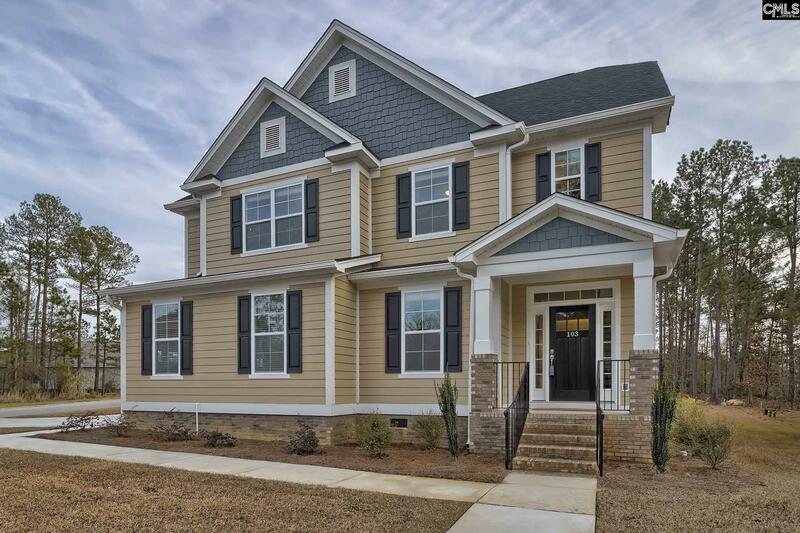 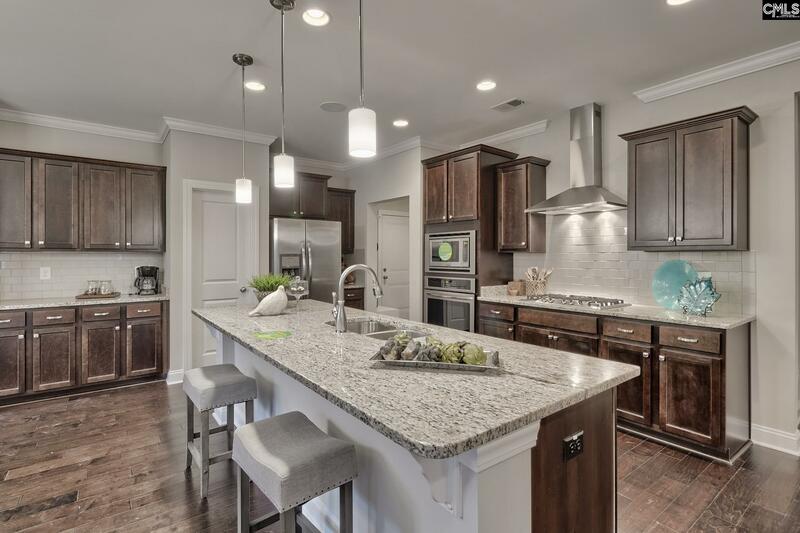 This stunning new home in the gated community of Harbour Watch on Lake Murray offers an open floor plan, 9' ceilings on main, HWD, carpet & tile floors, plantation blinds & ceiling fans in flex room, great rm, MBR, loft & covered porches. 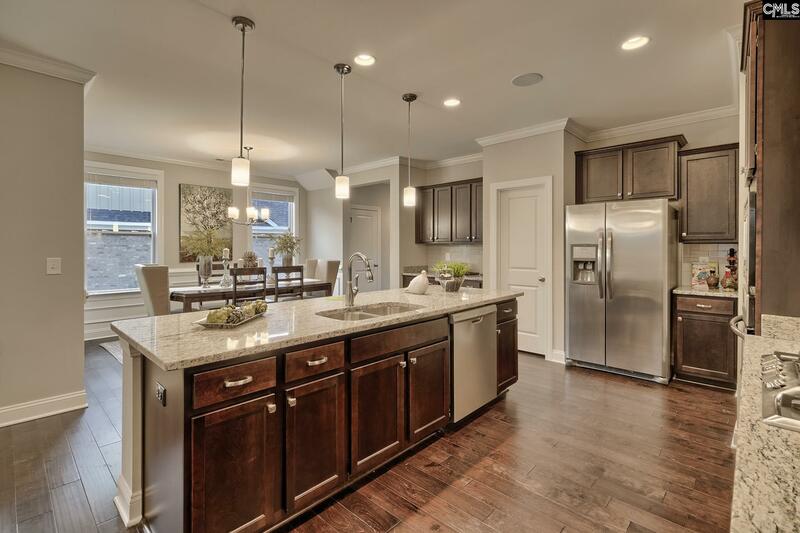 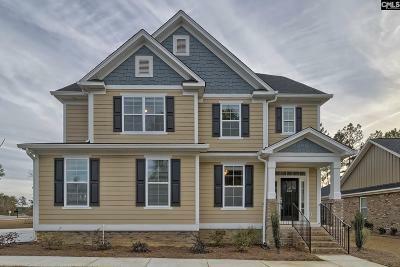 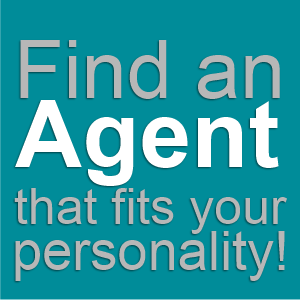 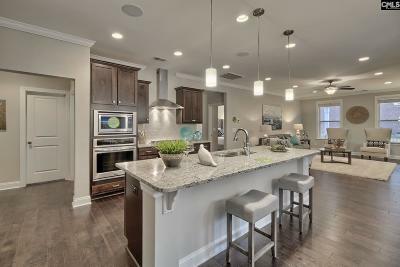 Designer kit has Energy Star Frigidaire SS appliances, granite counter tops & island w/bar & overhead pendant lighting. 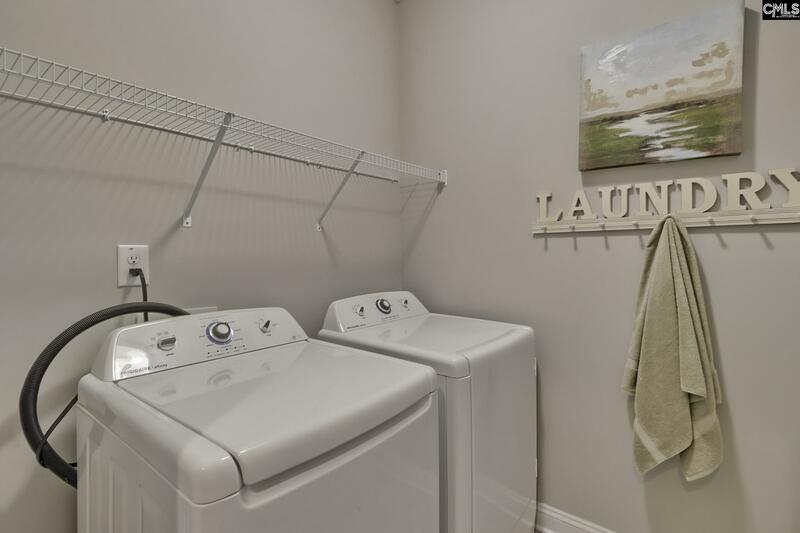 Main level MBR has box ceiling, lg vanity w/2 sinks & lg walk-in closet which conveniently connects to the laundry rm. 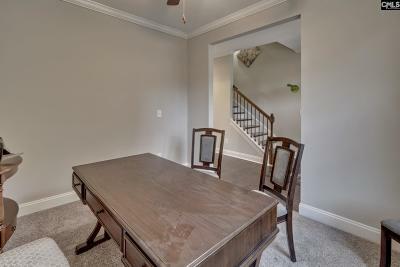 Downstairs also has a flex room, perfect for an office or studio. 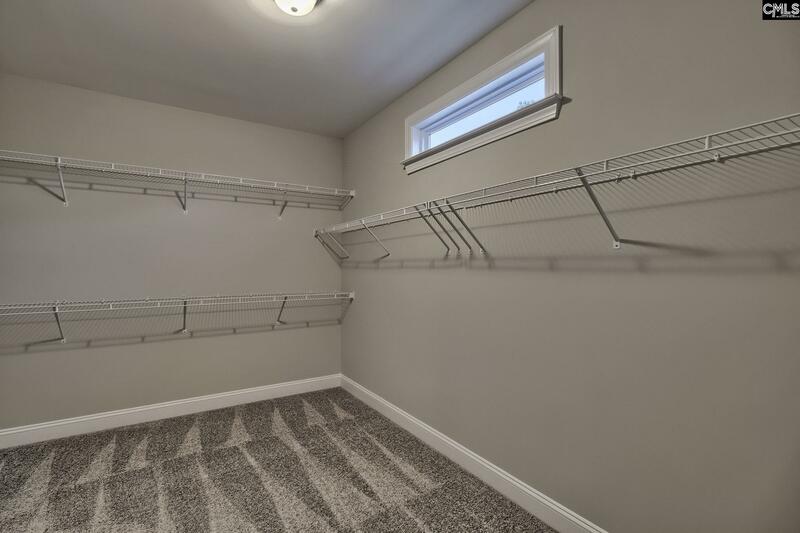 Upstairs, there are 3 add'l BRs, ea w/walk-in closet. 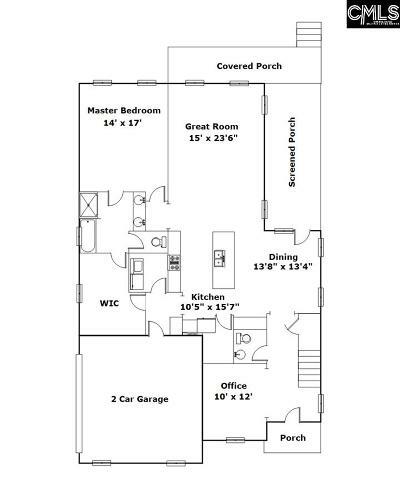 There are 2 baths & a huge loft area. 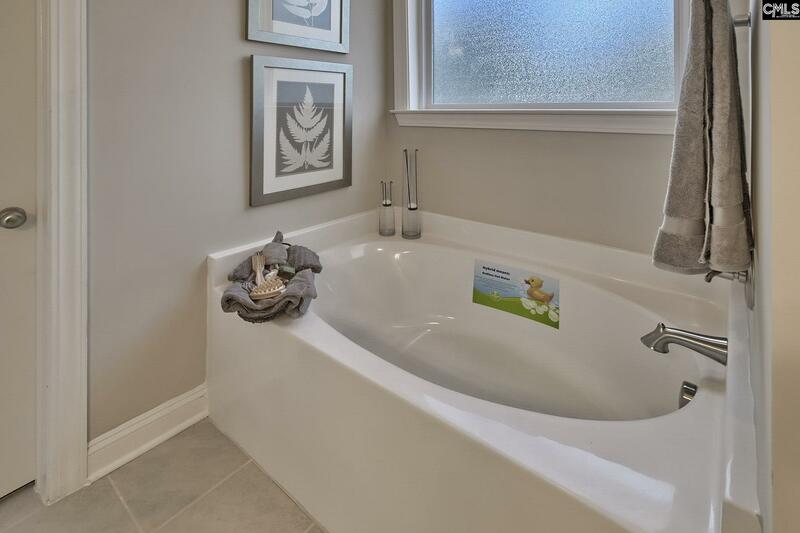 BR 3 & 4 share Jack & Jill bath. 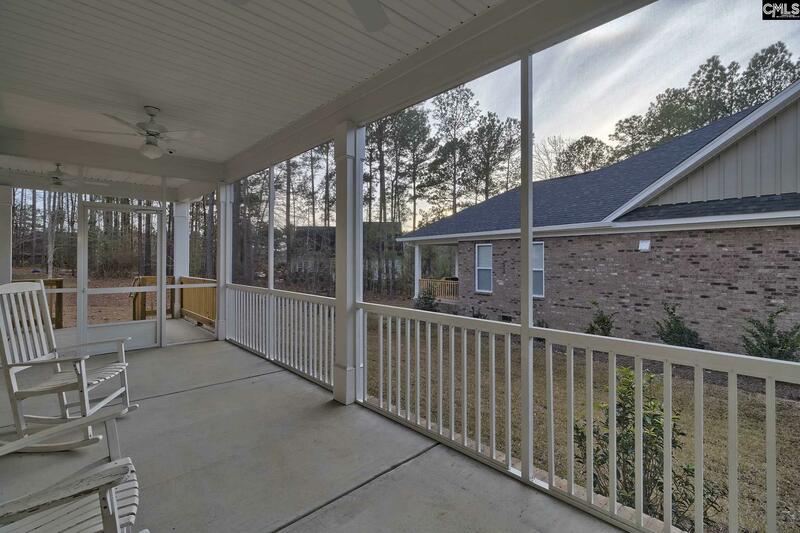 Enjoy the screened porch & covered porches off the great room. 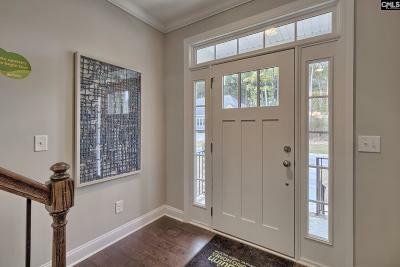 While this corner lot is level, the home's position in the neighborhood allows for views of Lake Murray from the yard & various rooms. 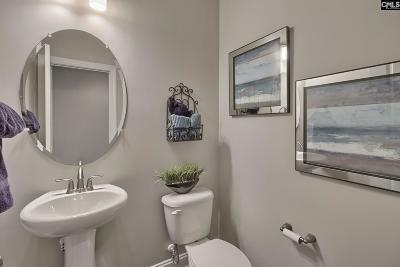 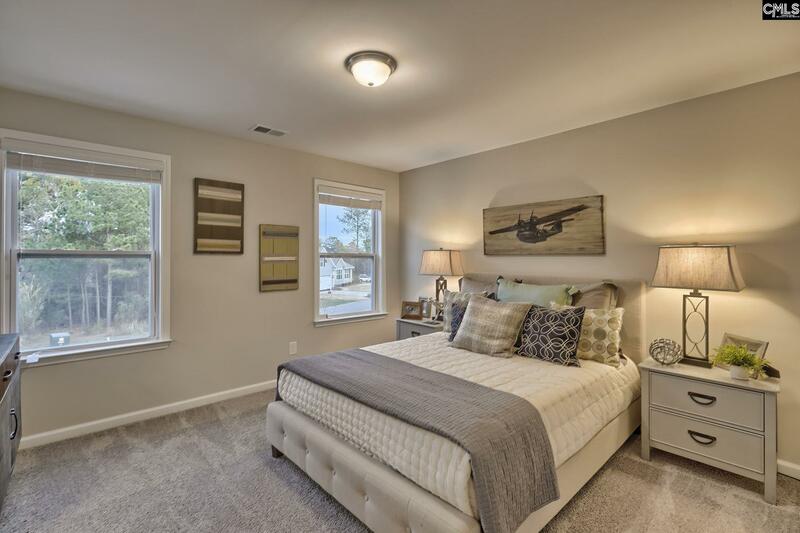 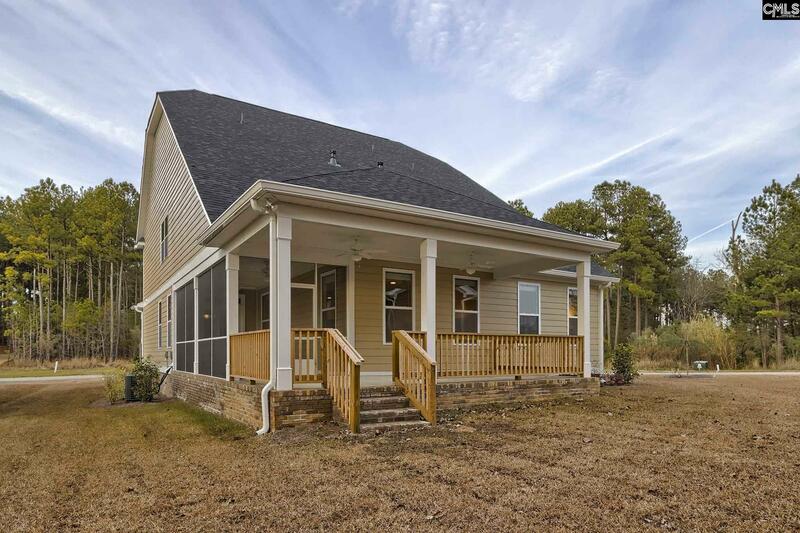 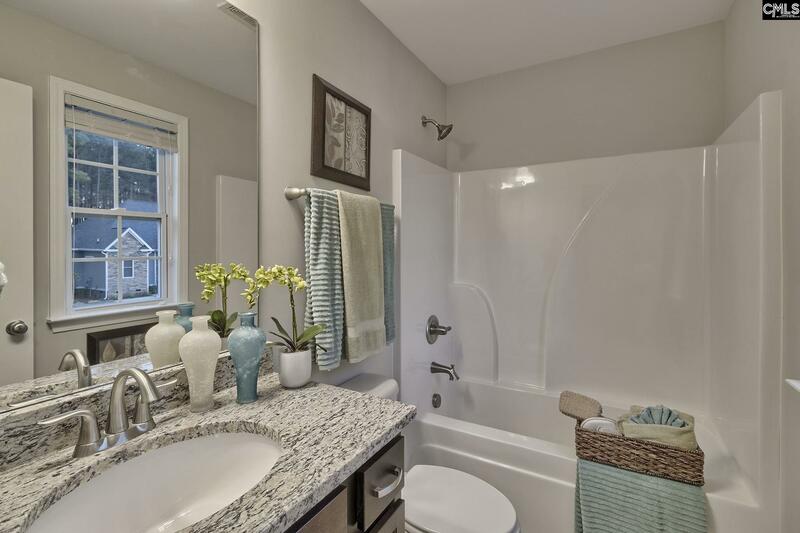 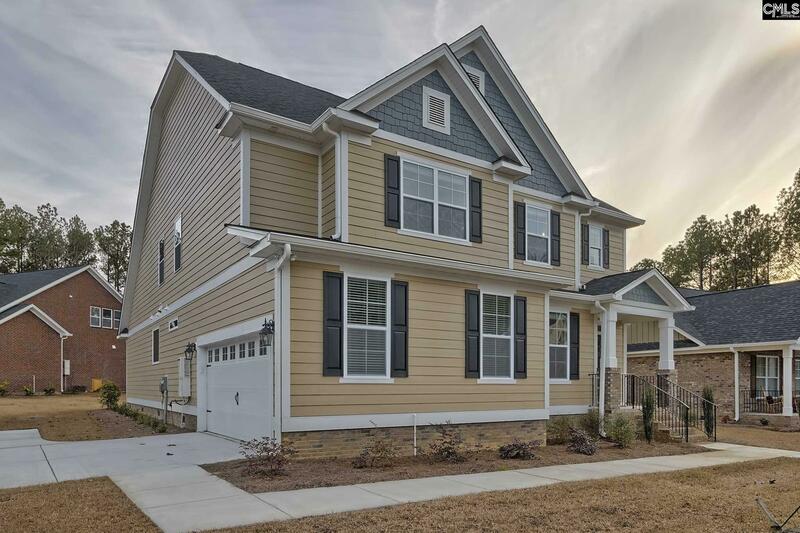 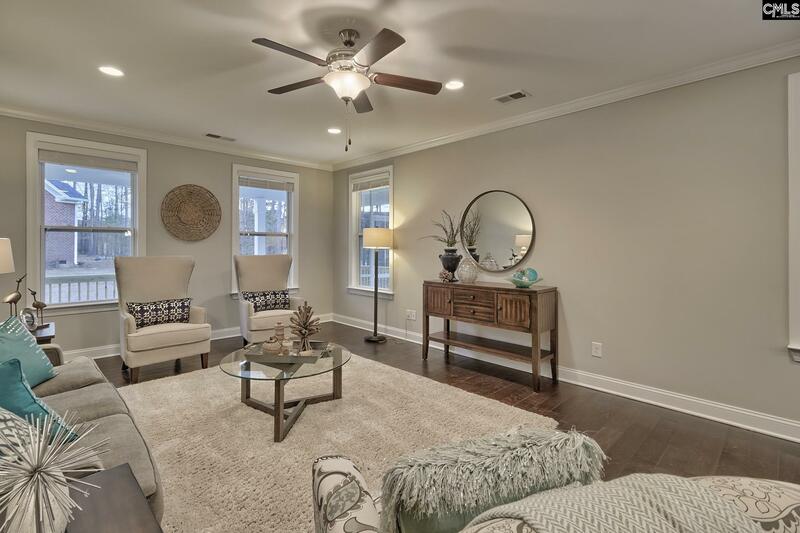 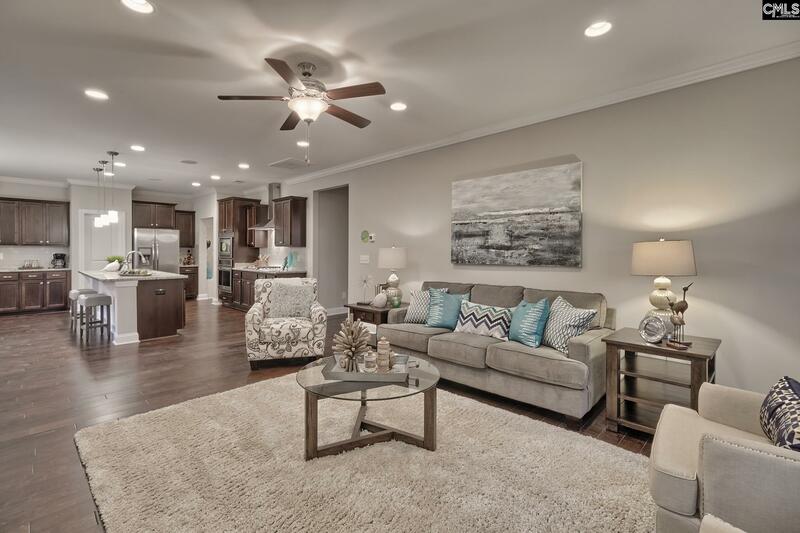 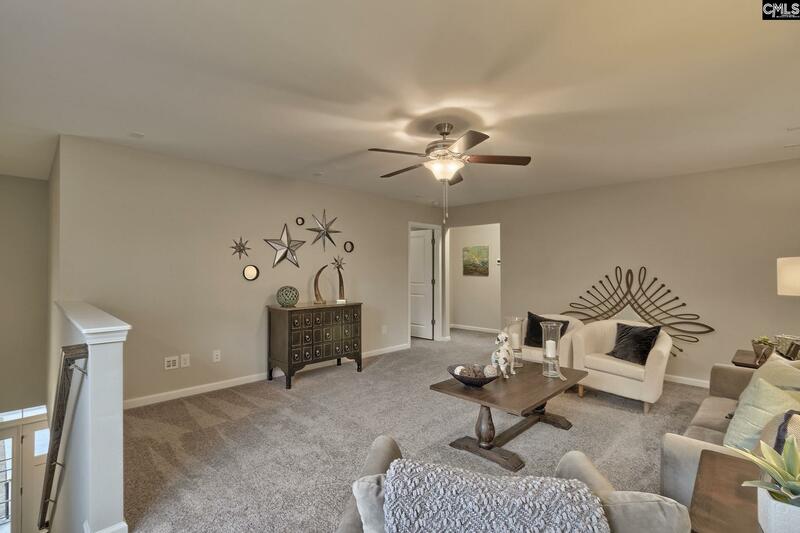 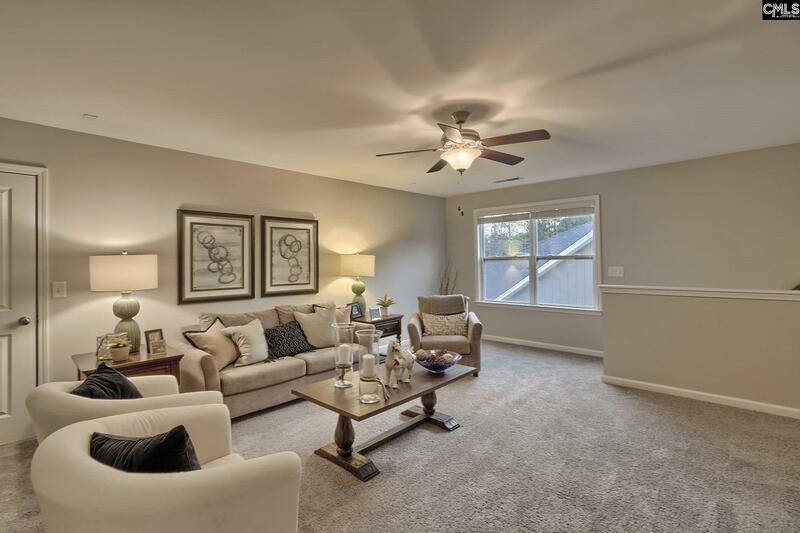 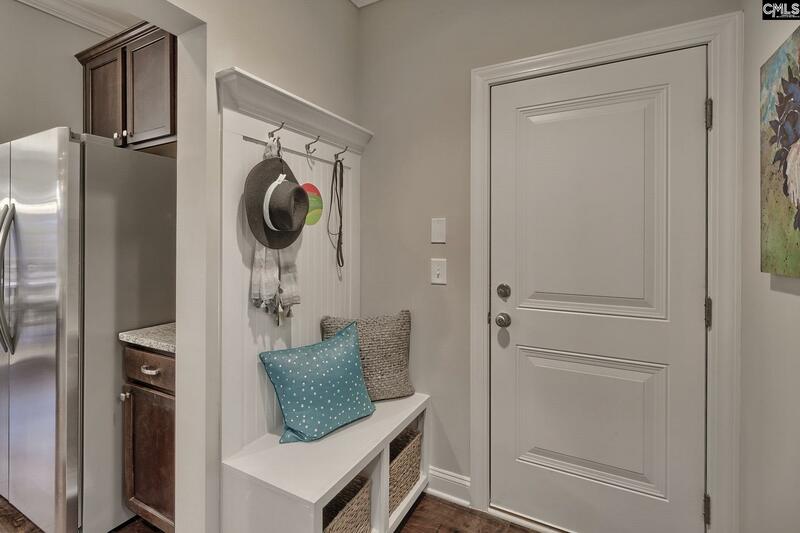 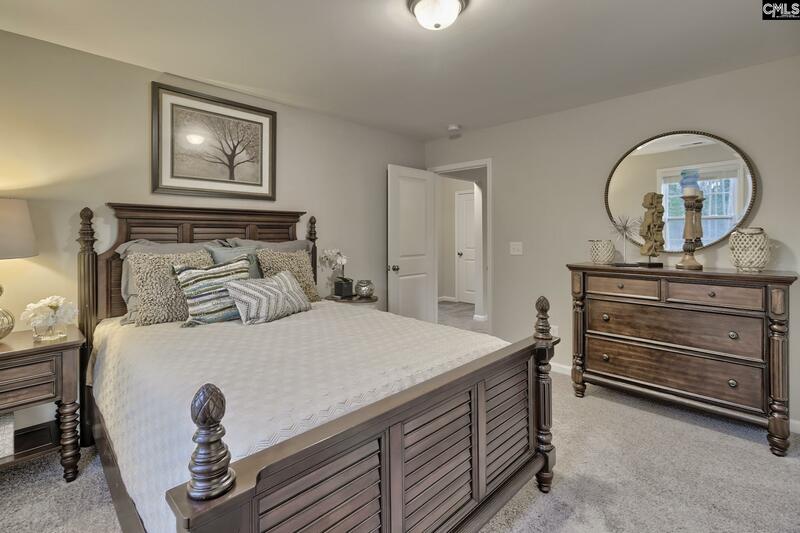 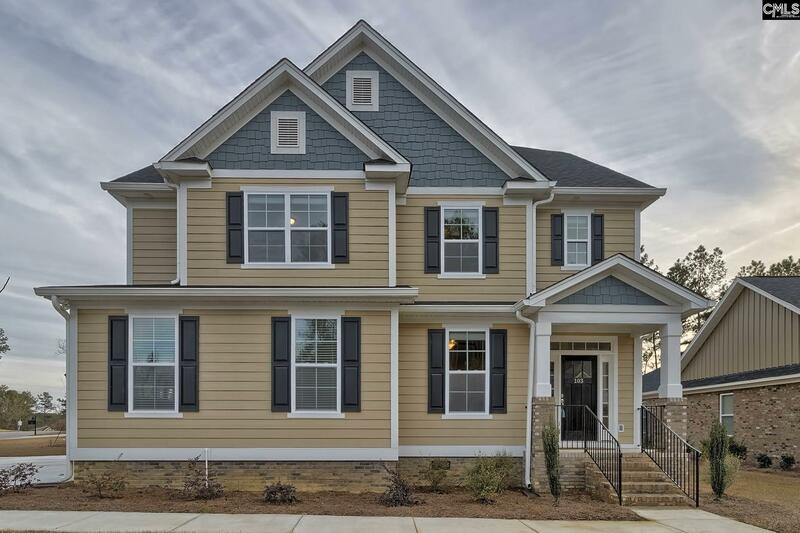 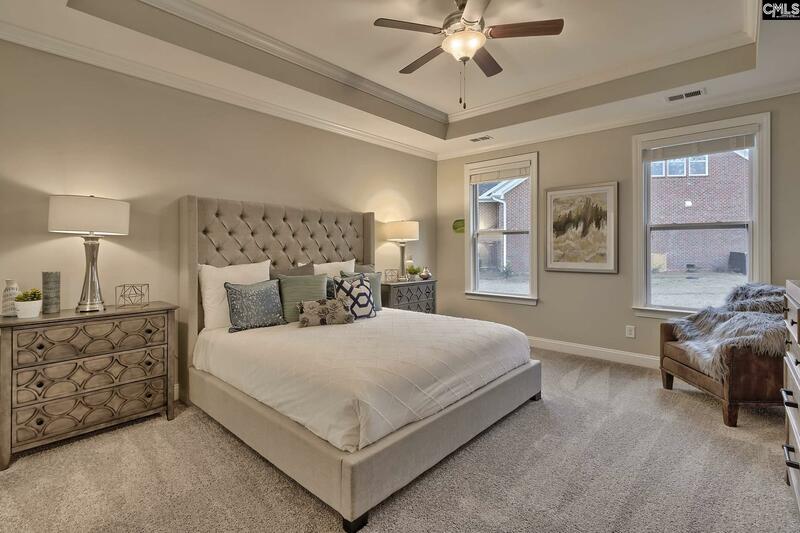 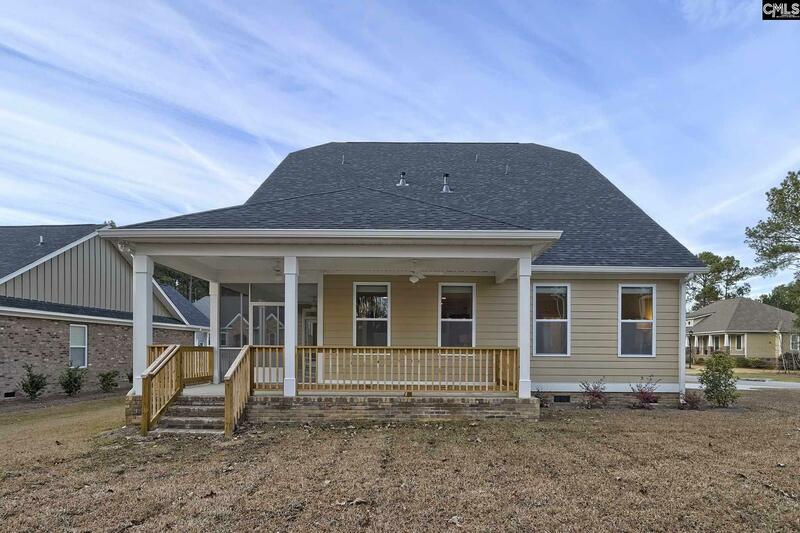 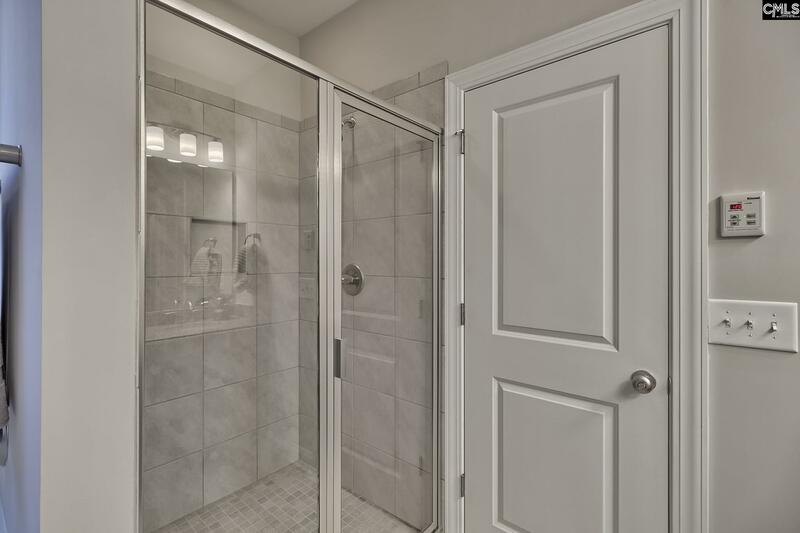 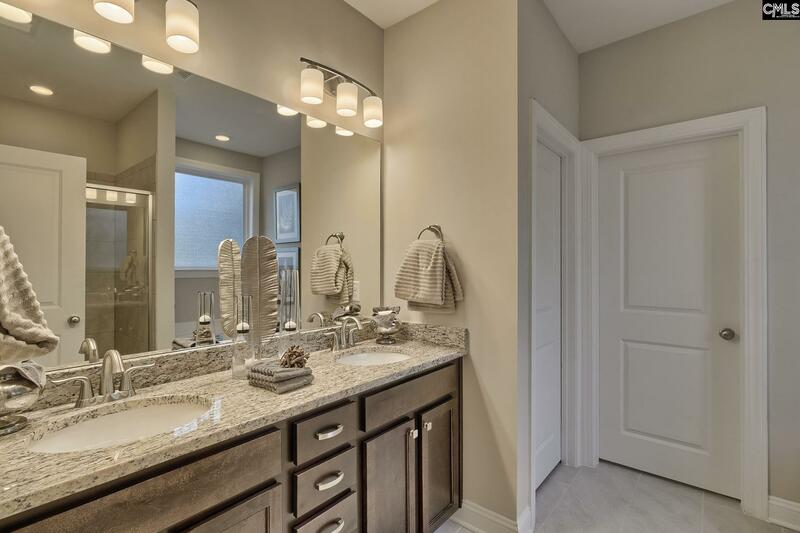 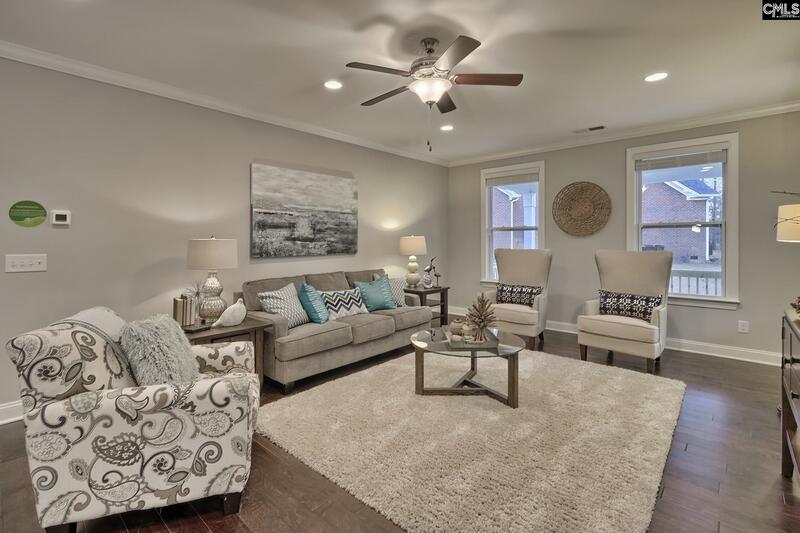 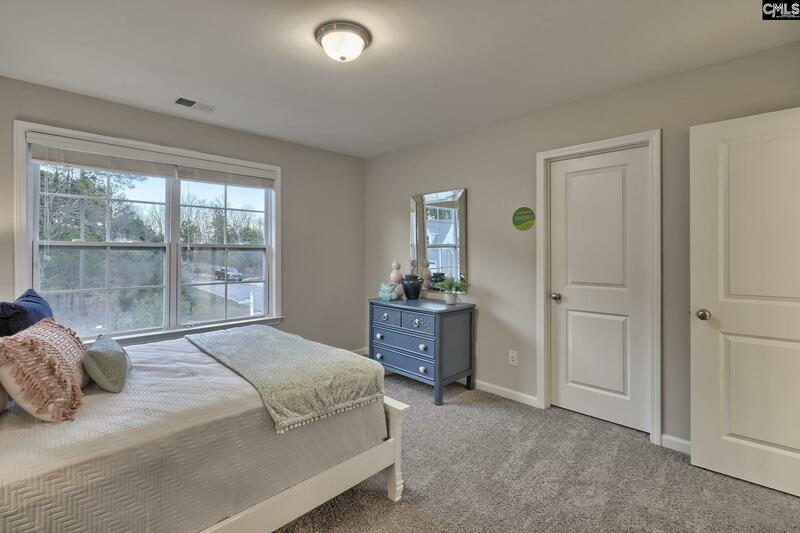 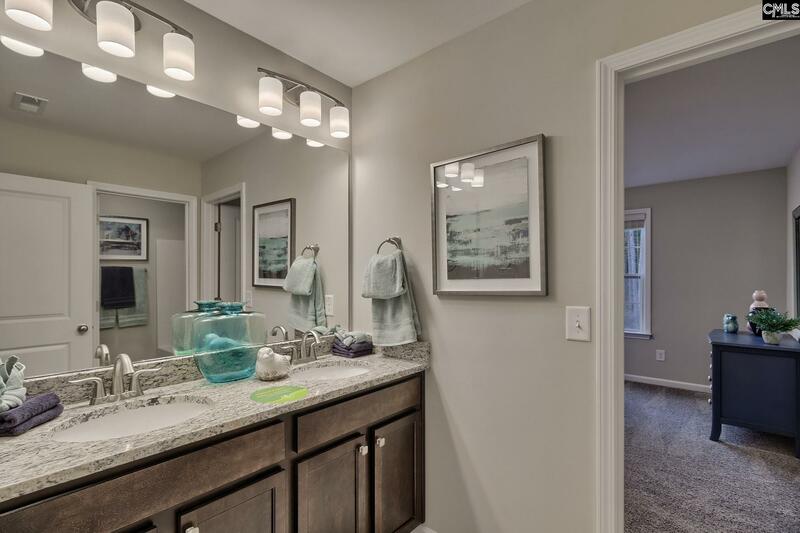 This energy efficient home includes tankless water heater, low E windows, dual programmable thermostats, thermal enveloping air barriers & slow flow faucets! Home is pre-wired for all your security & technology needs. 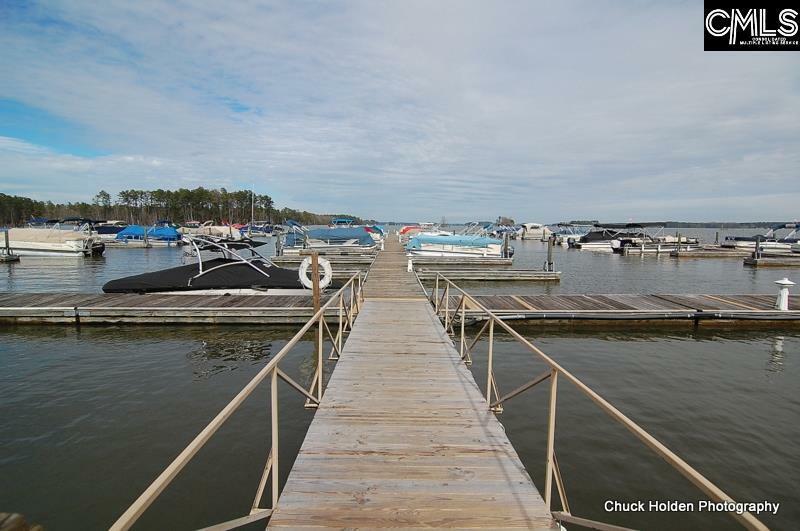 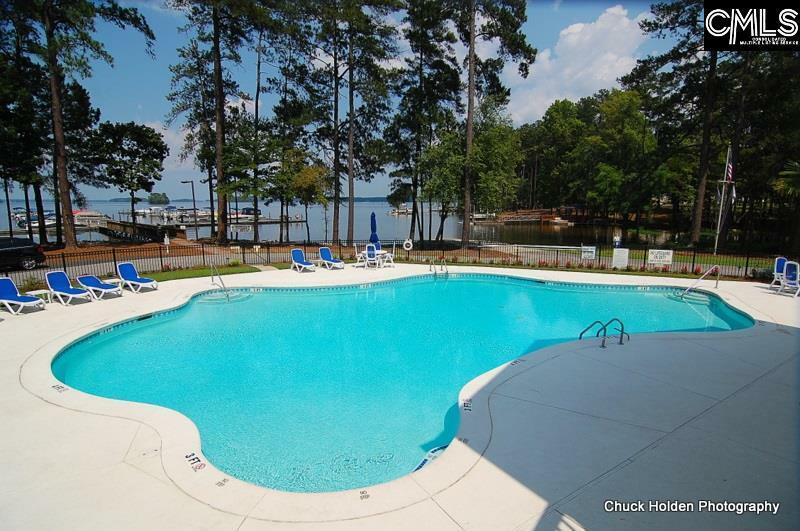 This home comes with deeded boat slip, C-56, at the community marina. 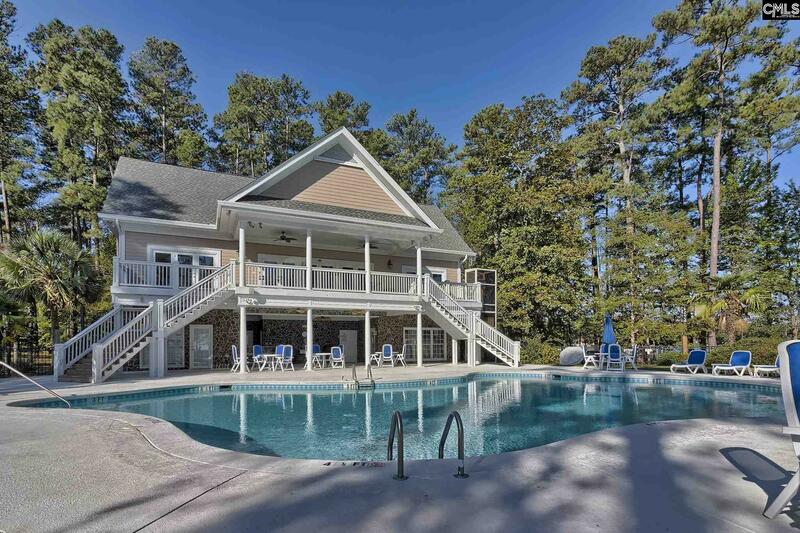 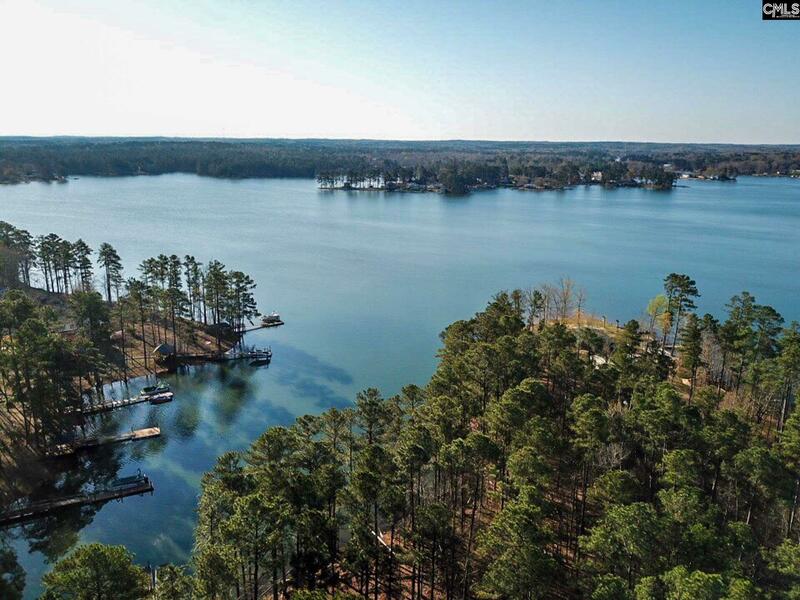 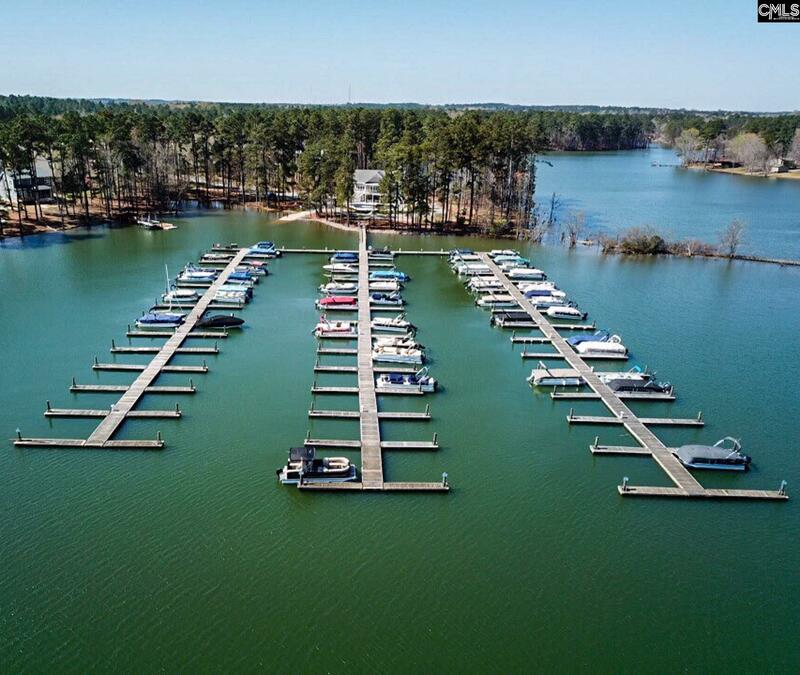 Harbour Watch has grounds keepers, fitness center, pool, boat ramp, fishing pier, tennis courts, putting & chipping green, playground, nature trails, lg clubhouse equipped w/caterer's kitchen & over 16 ac of green space. 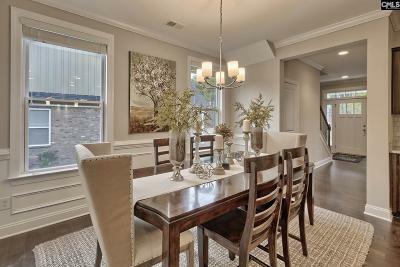 Social activities include aerobics, cards, sewing, gardening & book clubs, children's events, pot luck dinners & more!